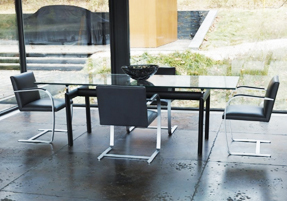 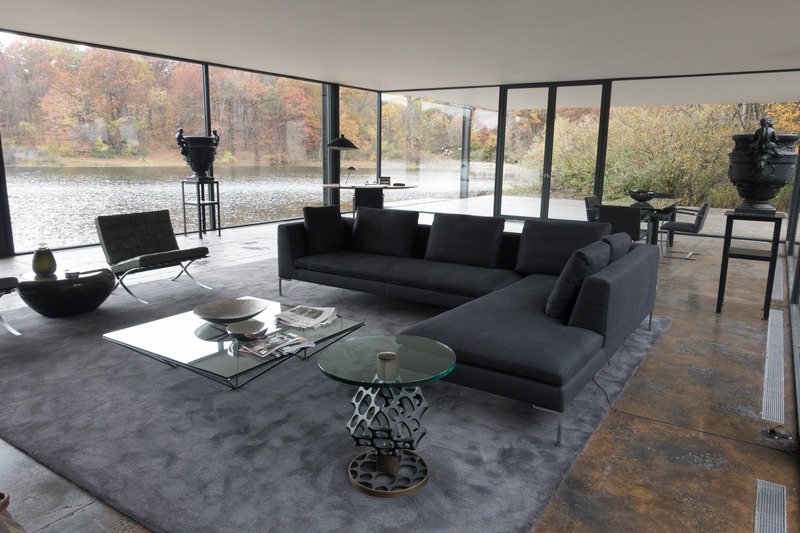 Exuding modern style and sophistication, Ludwig Mies Van Der Rohe’s chrome and glass Barcelona coffee table, sometimes called the Tugendhat coffee table (after the house for which is was designed) is a perfect complement to the world renowned Barcelona chair. 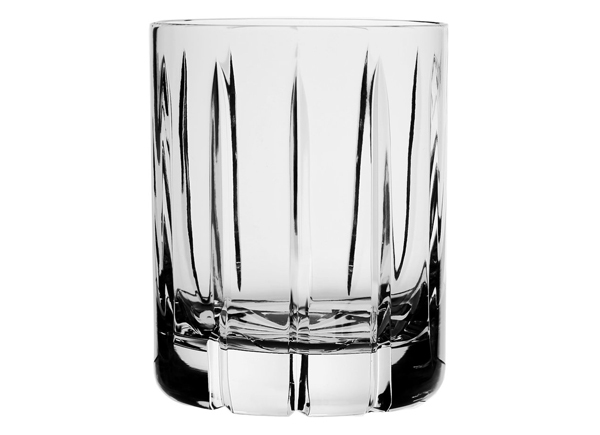 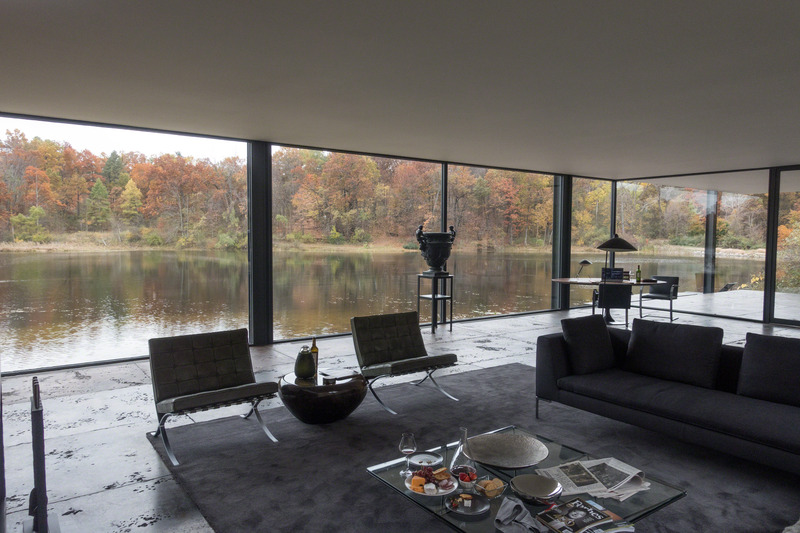 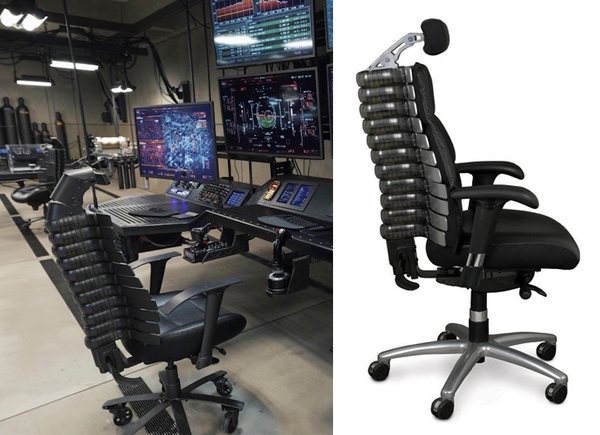 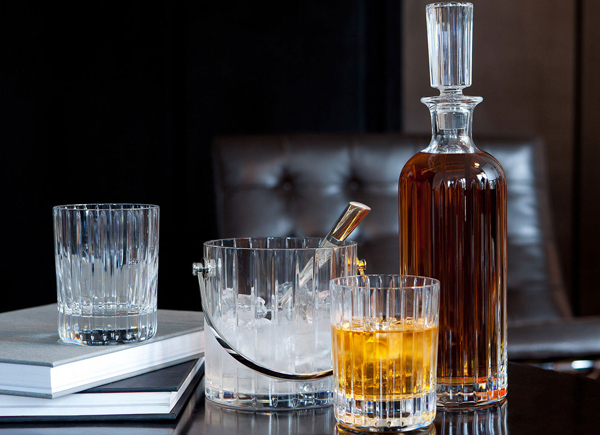 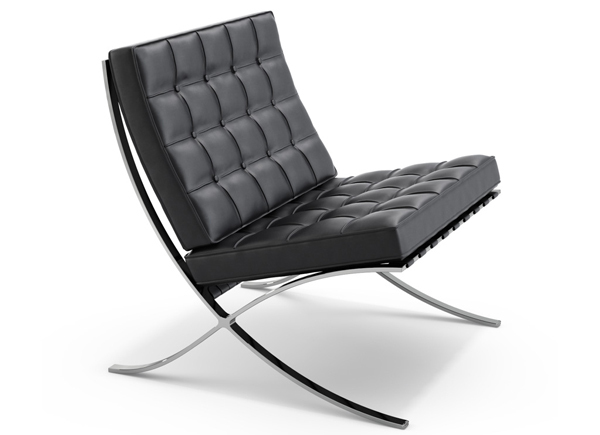 Rohe’s “less is more” maxim is effortlessly demonstrated in this design, with its pure composition and simple structure, hence why it sits elegantly in Bruce Wayne’s house in Batman v Superman. 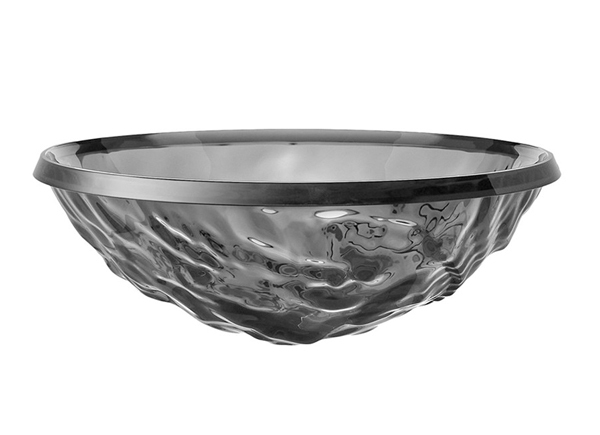 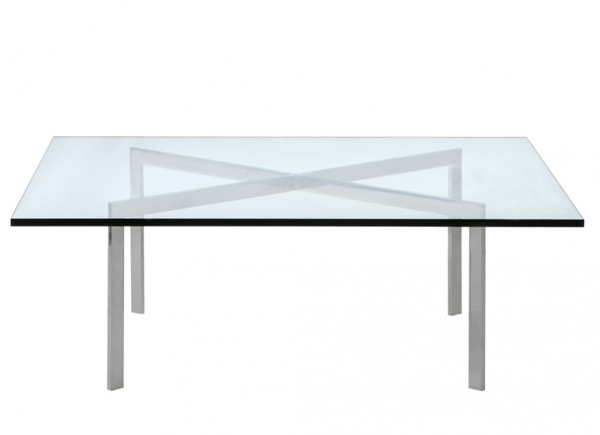 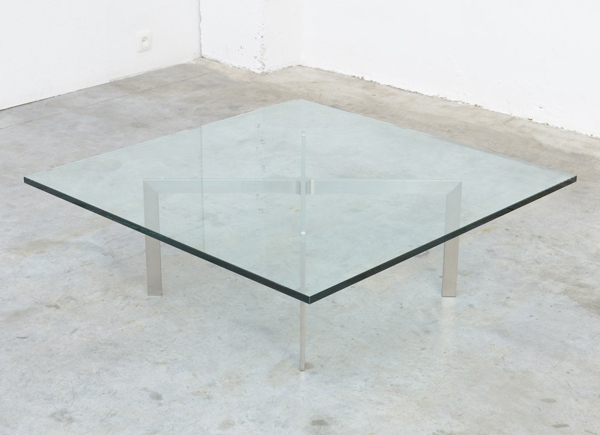 Rohe’s Barcelona coffee table would make a standout addition to a contemporary scheme.